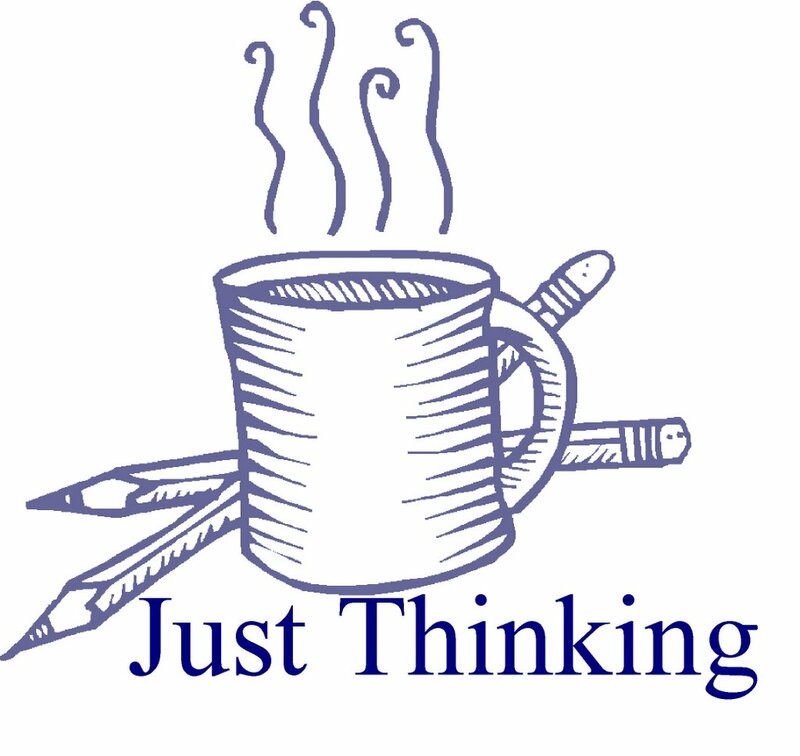 I have decided to switch my "just thinking" blog from the website back to our old blogging format. This is an experiment. I am often not decisive decision-maker. So, I'll keep you posted if I decide to switch my blog back to the website. I'm thrilled to see you've switched back to blogging--now I can comment! The blogs have been so much fun. I'm enjoying the stories of your kids and I'm convinced that those girls must NEVER meet my boys or we're in serious trouble. 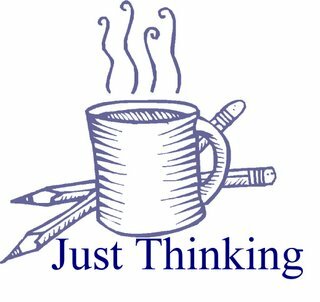 I've enjoyed reading your "Just Thinking" posts. Your kids are so cute. I can't believe how fast they are growing up. And please don't worry - I'm a horrible story teller too! Dan usually tells me to get to the point because the story is lasting WAY too long! I've enjoyed reading your blog for quite some time now. I am glad you have switched over to blogger as on occasion I have wanted to leave a comment and been unable to do so.